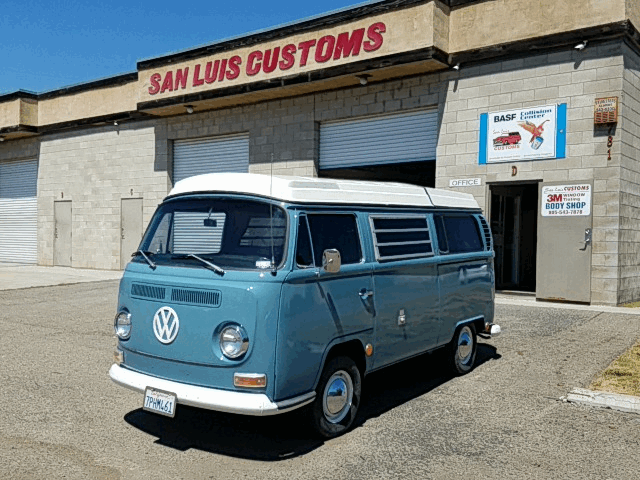 Why San Luis Customs? Award winning Restoration & Repair Specialists will have your ride looking like new again. 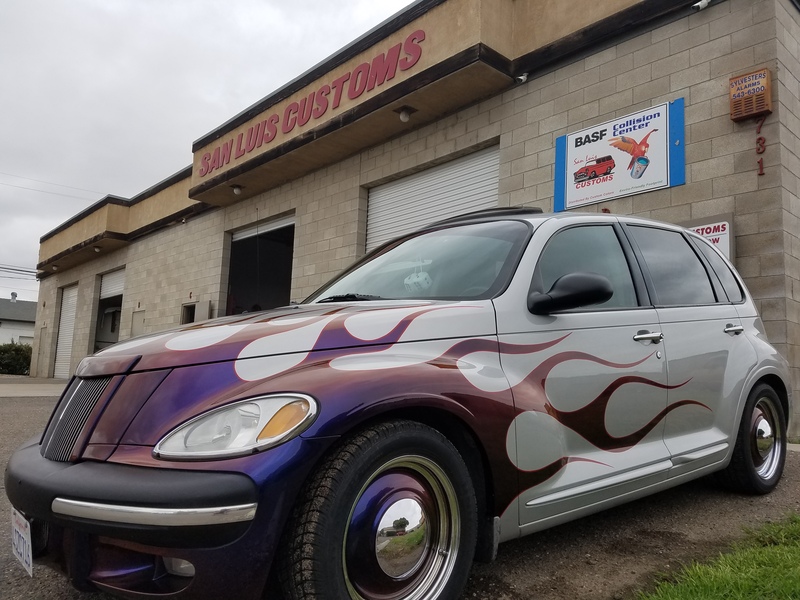 From the small fender bender to major collision repair San Luis Customs is the place to go with 30+ years in the business. 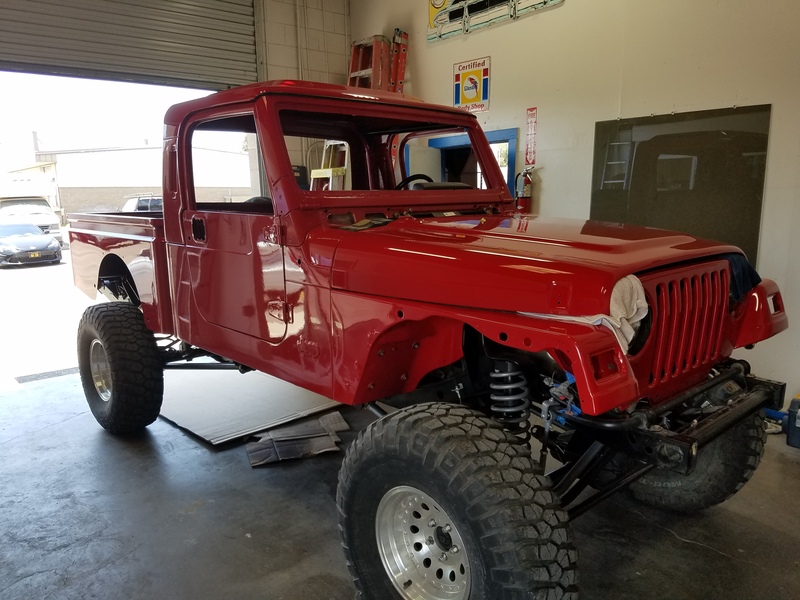 State-of-the-Art frame rack, giant paint booth, custom paint work, and FREE estimates. You have the choice of where to take your vehicle after a collision, most insurance companies will try and steer you towards their "prefered shops" because they get a reduced rate and could be using non OEM parts, we are a preffered shop and use only OEM parts when requested. Can I wax my car? No, well not any recently painted surfaces, it is best to let these areas completely cure for at least 30 days. After 30 days we do recommend a good waxing to protect your new paint. You will get a claim number from the insurance company when you report the accident, with this number our friendly staff can do the rest. We offer expert vehicle appraisals for insurance, loans or private sales. Thinking of selling your car or purchasing a private party used vehicle? Make sure you're getting the most for your car, or the most for your dollar if you're buying!